Here at Animaltastic we currently have wide selection of high quality dog foods to suit the dietary requirements of any dog. 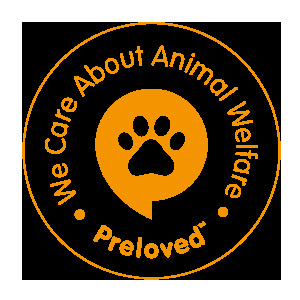 We commonly stock Barking Heads, Jameswellbeloved, Arden Grange and our own brand of high quality dog food, Advanced Nutrition which is also available in a hypoallergenic form. We are also able to order in a huge range of Hills Science Plan and Royal Canin. In store we also offer a frozen range of raw dog foods, (available in small 400g blocks and large 1 - 2kg bags), natural and hypoallergenic treats, raw hide chews as well as a variety of meaty treats. Whether you are setting up for a new puppy or need the day to day products for your dog; from bed to leads; muzzles to treatments, Animaltastic Pets has everything you will require.